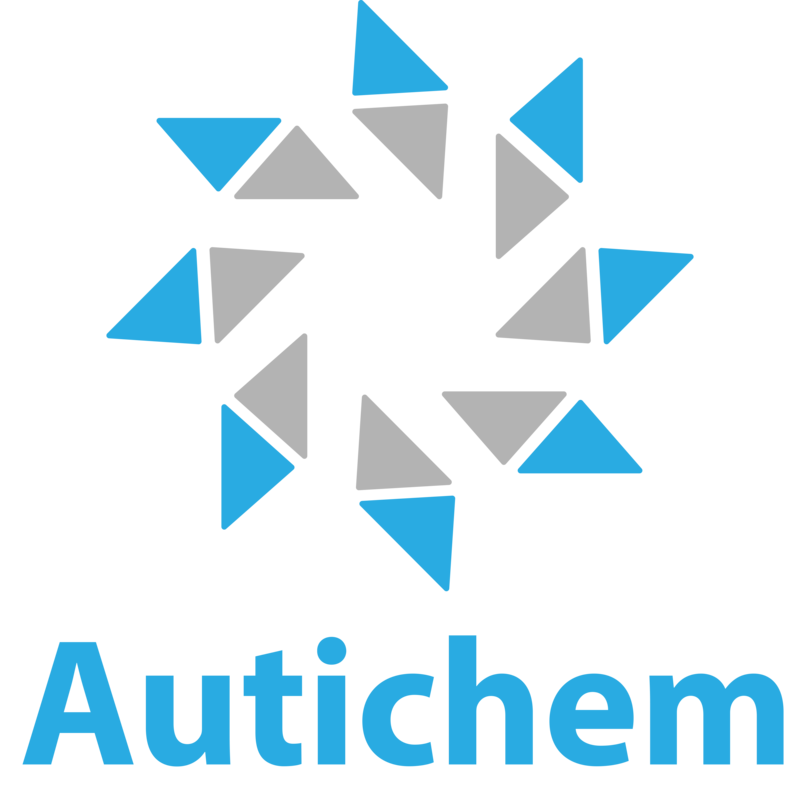 Here at Autichem we specialise in the design and manufacture of new equipment and processes for the pharmaceutical, fine chemical and energy sectors. With our diverse skill set we develop solutions to problems ranging from laboratory to industrial scale. One of our speciality areas is improving the designs of batch and flow chemistry reactors. In addition to our own investment in research and development, we also engage with leading universities and academics. We endeavour to help you understand the problem and by working with you can deliver creative, simple and cost effective solutions.